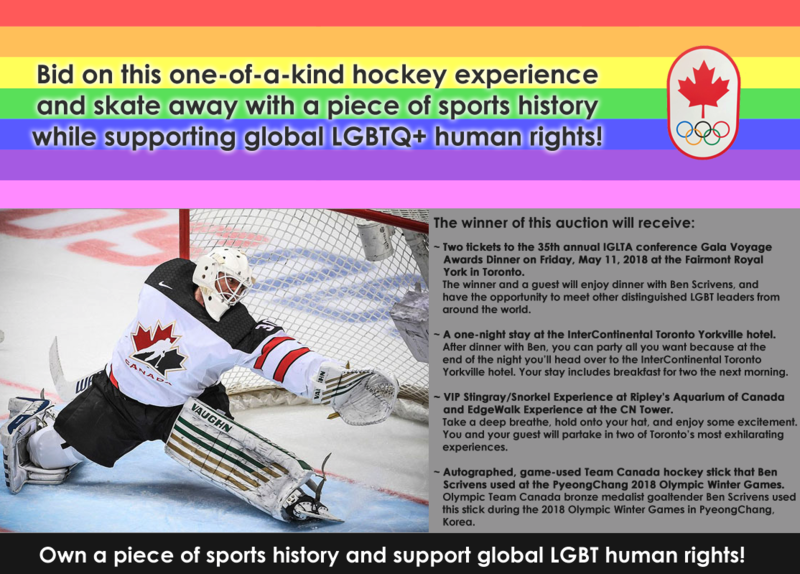 Whistler Pride at Your Fingertips! 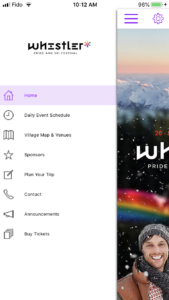 Whistler Pride and Ski Festival Adds a Comprehensive Festival App! 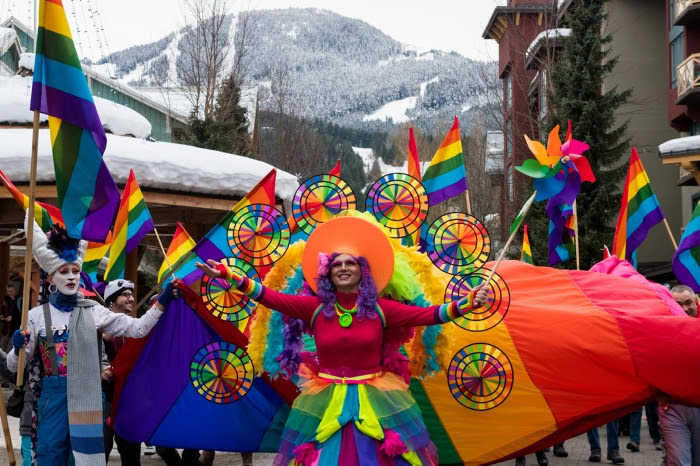 The 27th annual Whistler Pride and Ski Festival is about to begin. 2019 festival goers will enjoy moving through lines quicker and easier on the mountain due to the new gondola, and two freshly upgraded lifts. They will also be able to move from event to event easier with a new festival app. As long as they have their phone they are have the festival at their fingertips. 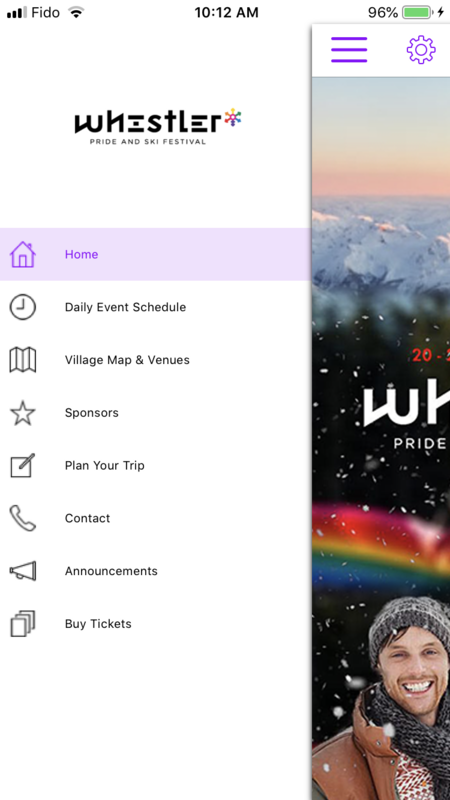 The festival has moved all of the information that used to be found in the printed program to a brand new app. 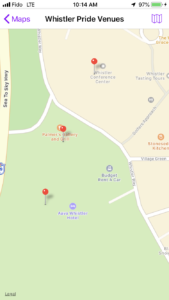 It includes daily schedules and an interactive map. 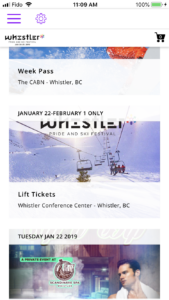 It also facilitates purchasing event tickets, lift tickets and even pre-purchasing drink tickets that can be redeemed at all festival venues. The most valuable tool will be the daily event schedules. 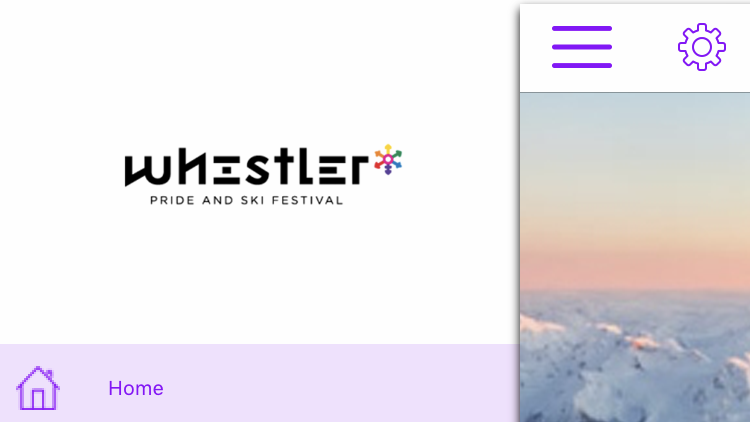 They provide necessary information about every event from the morning ski and snowboard groups through to cultural programming in the evening. There’s information about the Après ski and even dinner recommendations as part of the EatOUT dining program. You can see the full day at a glance and tap any item to get full details. One more another tap brings you to the ticket website. The schedules and the PDF map are available even with mobile data off. However, users will want to connect whenever possible as there will be updates and live news announcements – so make sure to turn notifications on. Guests can also save time and in some cases money by purchasing last minute event tickets, lift tickets, and six-packs of drink tickets. 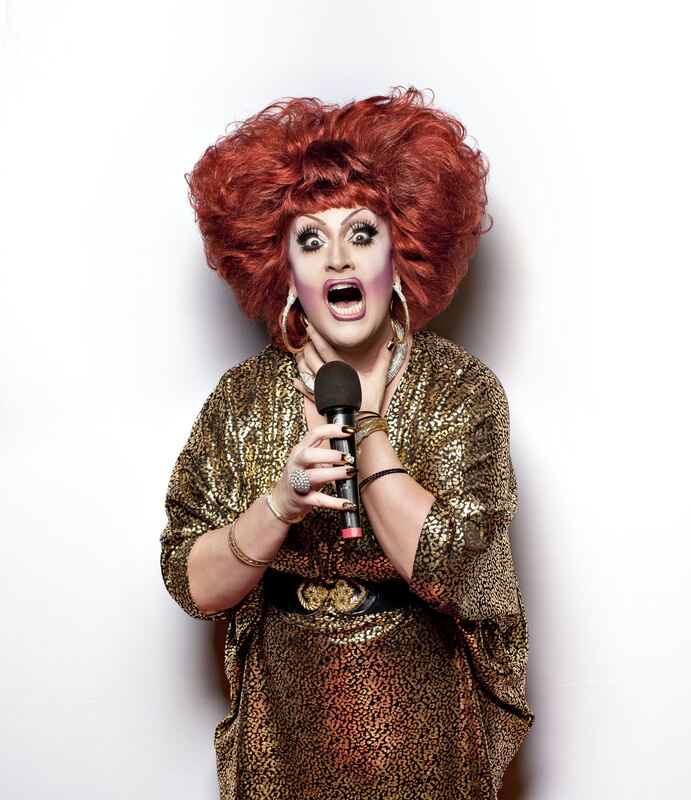 The festival introduced advance drink ticket purchases last year allowing attendees to skip the ticket purchase line and go straight to the bar. The app is can be downloaded from the App Store and Google Play. There is also a WEB VERSION that works on any browser. 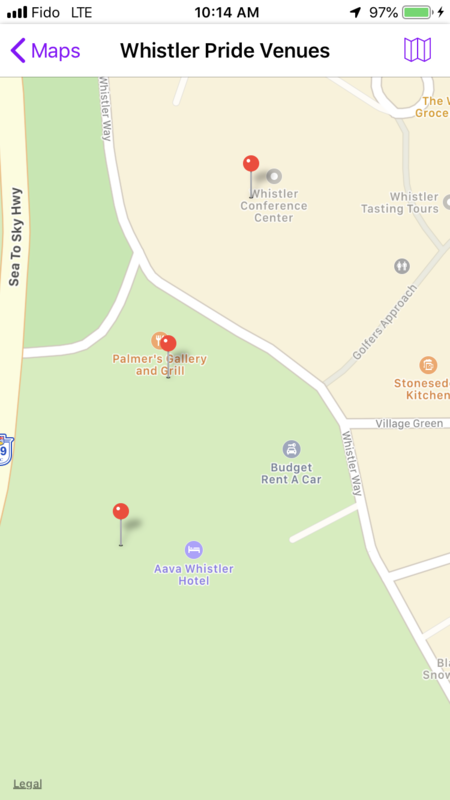 Search for Whistler Pride or click these links to download.